First of all I want to wish you Merry Christmas and a Happy New Year! I know that both of those are now past so I would like to share some Christmas books that I enjoy with you. Most of these are childrens’ books, so if you have kids or want to read something fairly quick and light and Christmassy here you go! 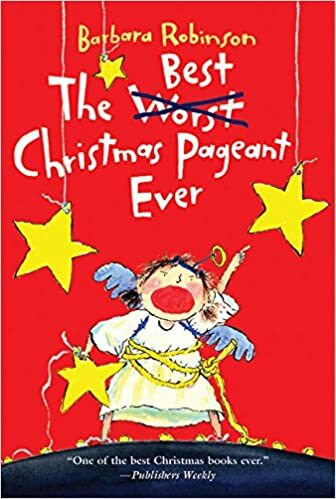 How could I not include this classic when I am making a list of Christmas books? 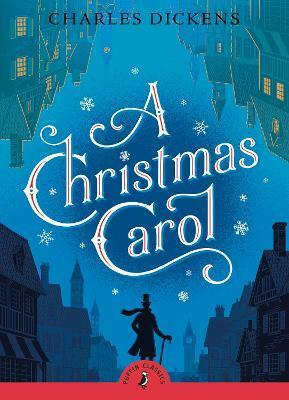 It is about a grumpy old man who does not like Christmas being haunted by Christmas spirits. It is about children learning what Christmas is and almost burning down their church among other things. This is a short, sweet book of a family at Christmas. It does not take long to read, but it is one that I definitely enjoy. This is about poor family preparing for Christmas when a mysterious large box arrives. 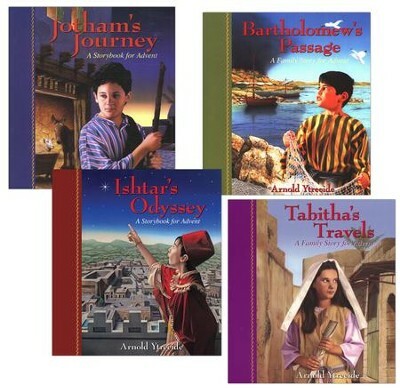 These books are read throughout advent. Each one follows a child on their journey right before Jesus was born until on Christmas each of those children get to meet the baby Jesus. For the last four years my family has read one out loud together. It is something that we have all enjoyed. So, those are some of my favorite Christmas books. 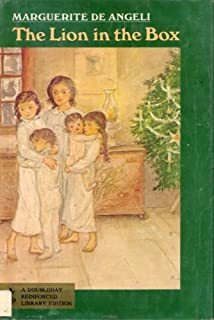 What are your favorite Christmas books? ← Twelve Days of Christmas: Day 8 – Happy New Year!